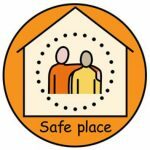 The aim of the Downton Safe Places Scheme, which is part of the Wiltshire Safe Places Project, is to establish safe places across Downton which provide a safe environment for people who require additional support when out and about in the community. A Safe Place is somewhere which provides initial support to anyone who feels lost and vulnerable when out and about. 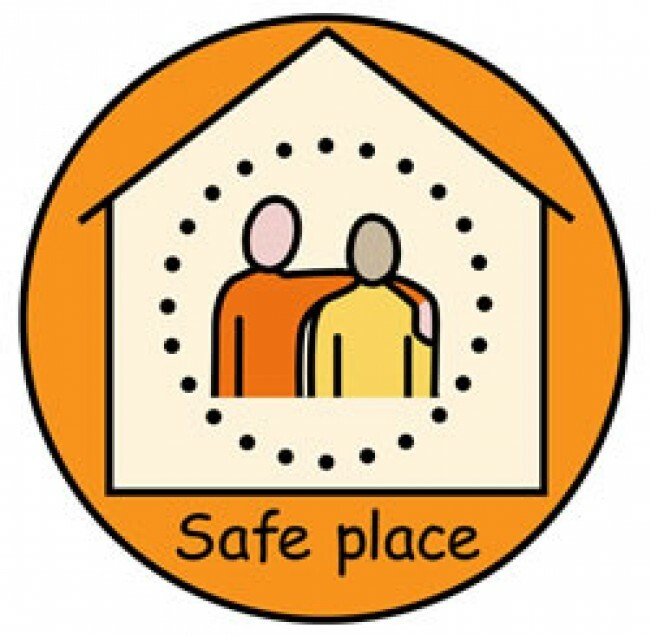 Businesses and organisations who are part of the safe places project will display an Orange A5 size round Safe Place sticker in their window to alert people that they are a ‘safe place’ as per the safe place logo shown on this page. The staff in a Safe Place will take time to listen and provide somewhere for people to sit if they feel upset or unwell, and help them to make a telephone call if necessary. They will also be able to provide additional support for people who carry In Case of Emergency (ICE) cards, contacting the relevant organisations on their behalf. Offered time and a safe place to wait.